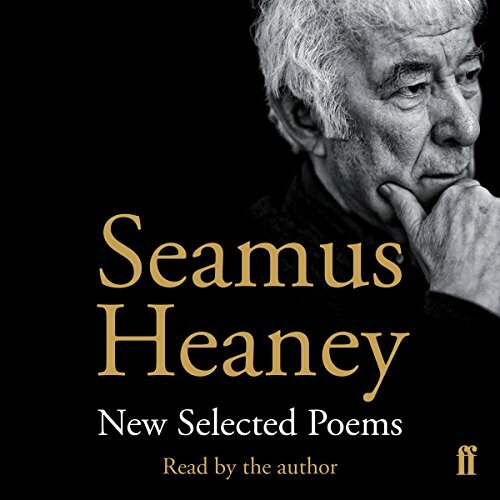 Showing results by author "Seamus Heaney"
Written a thousand years ago, this long poem is the very first surviving piece of English literature. 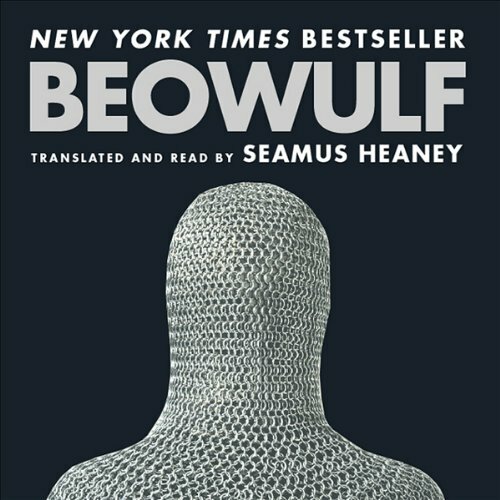 Join Beowulf, a young warrior, as he achieves glory by fighting and killing three fantastic monsters. 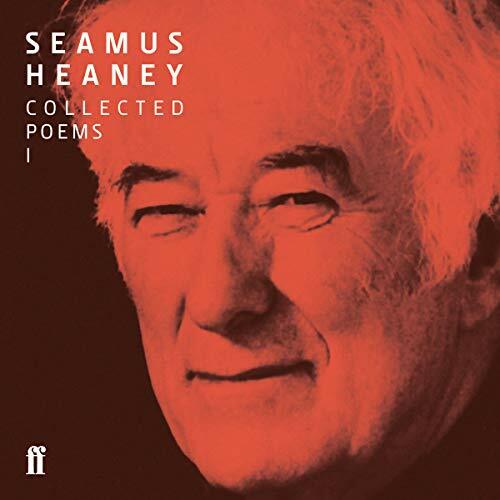 This new translation, by the Nobel laureate poet Seamus Heaney, offers modern listeners an accessible, intensely dramatic text. 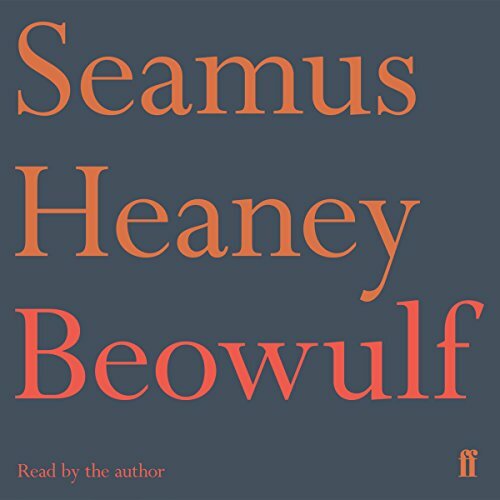 It amply demonstrates why this epic has spread its influence over more than a millennium of literature. 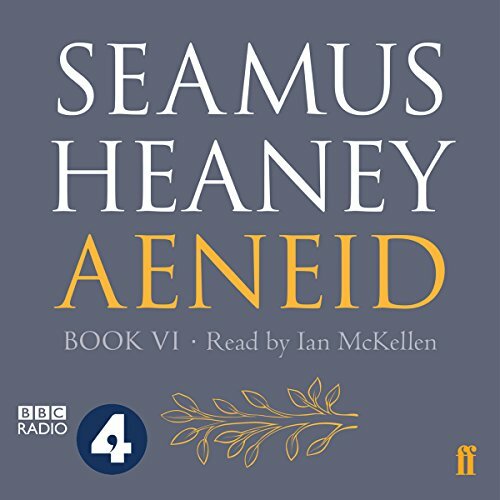 The sixth book of Virgil's Aeneid, in which Aeneas travels into the underworld to meet the spirit of his father, is a story that captivated Seamus Heaney from his schooldays. 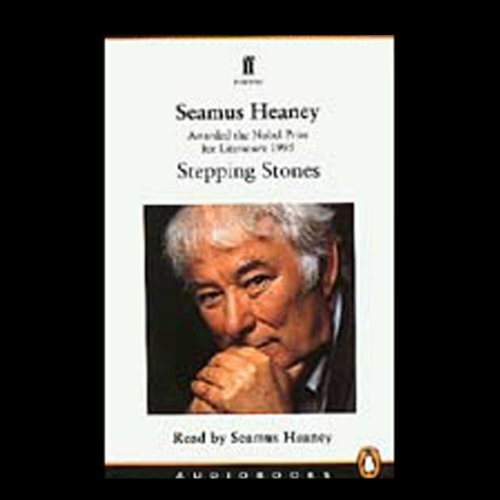 But the work took on a special significance for him after the death of his own father, becoming a touchstone to which he would return as an adult. 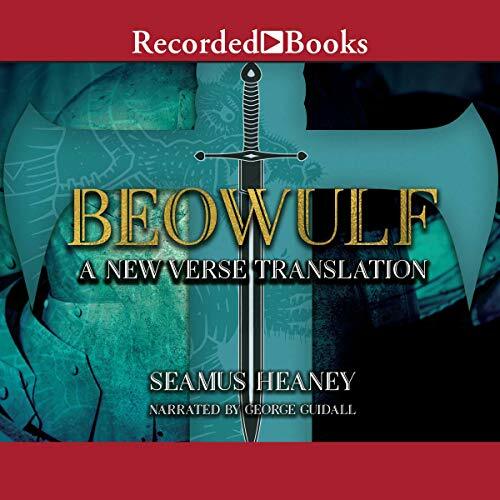 His noble and moving translation of book VI bears the fruit of a lifetime's concentration upon it: he began translating passages in the 1980s and was finalising the work right up to the summer of his death.